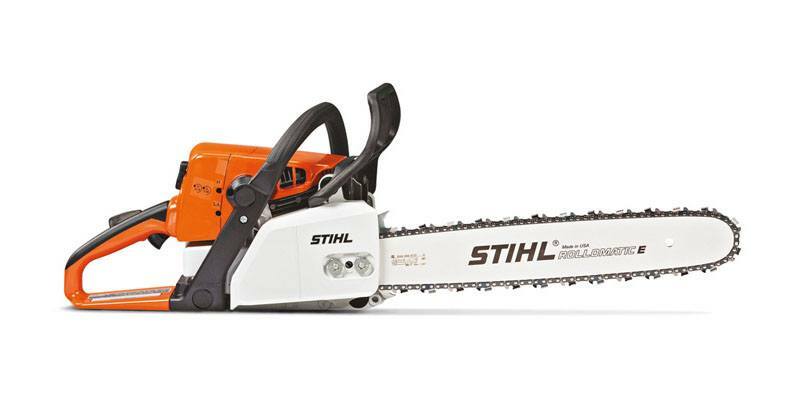 MS 250 A chainsaw designed for firewood cutting – with a great power-to-weight ratio. For people held hostage by high heating bills, firewood can mean freedom. 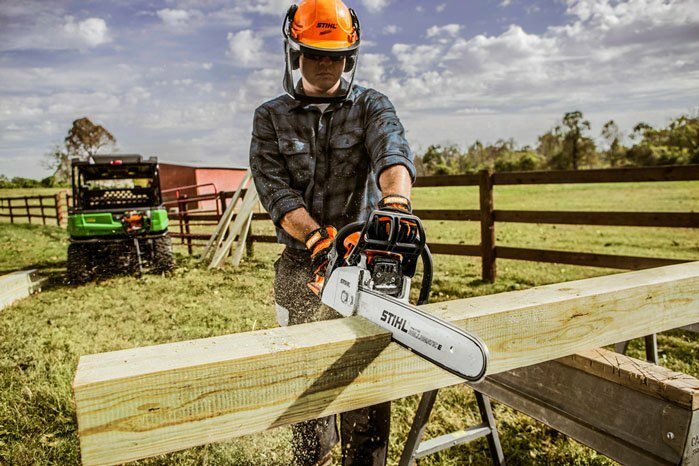 With an exceptional power-to-weight ratio, the STIHL® MS 250 is ideal for building the ultimate woodpile so you get great bang for the buck. 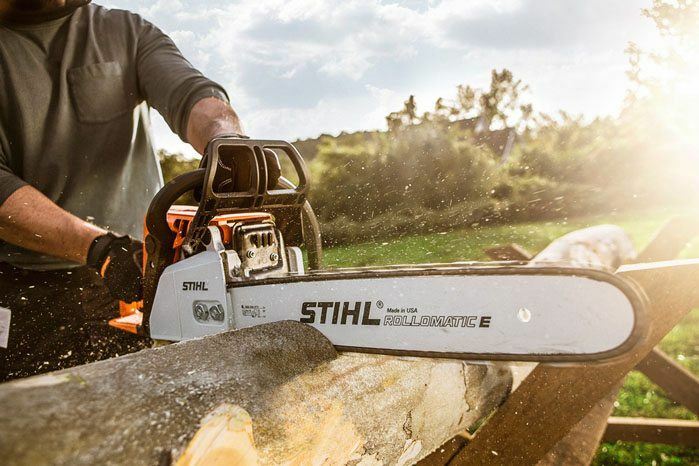 STIHL M-TRONIC™: Eectronically optimizes the fuel mixture over the whole RPM — ensuring top performance and efficiency under varying conditions.